Take YOUR Seat on the Council Floor! Follow the City Council’s social media platforms as the budget planning process unfolds, and to stay informed of new developments. January 28, 2018 in FY 2019 Budget Process. 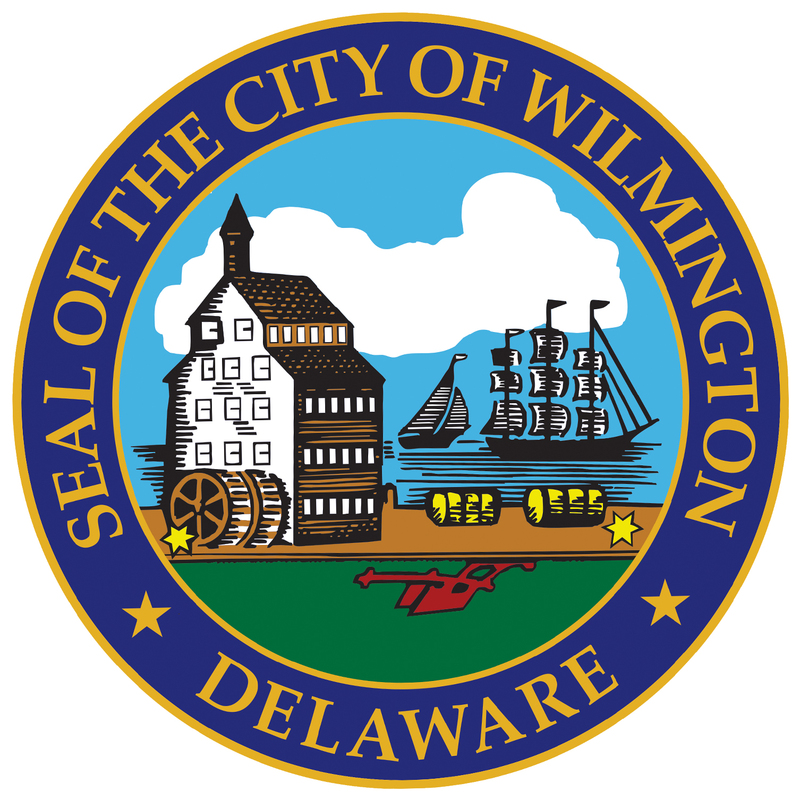 Information on understanding the municipal budget process, and the legal requirements of the City of Wilmington related to its annual budget. Click here to view a Citizen’s Guide to the Budget Process, compiled by the City’s Office of Management and Budget and included in each year’s budget documents. January 27, 2018 in FY 2019 Budget Process. January 26, 2018 in FY 2019 Budget Process.